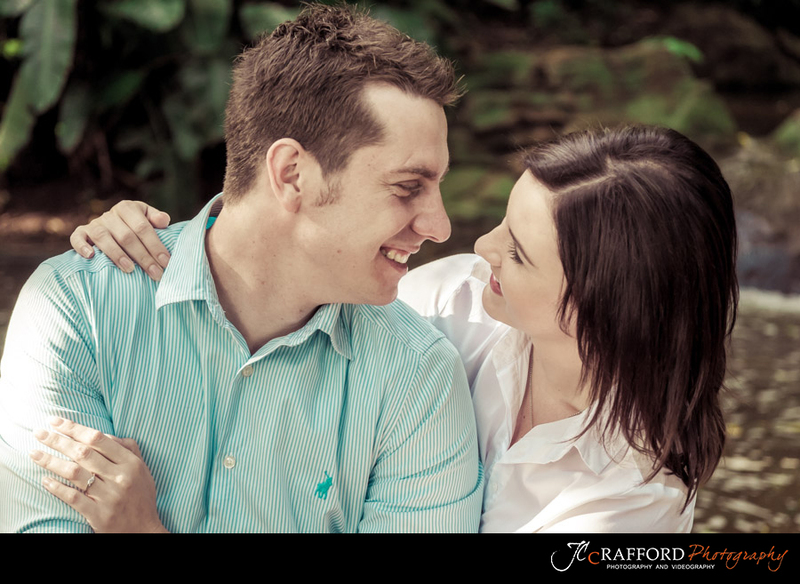 This two gorgeous people are getting married in December and wanted to do a pre wedding photo shoot with me. 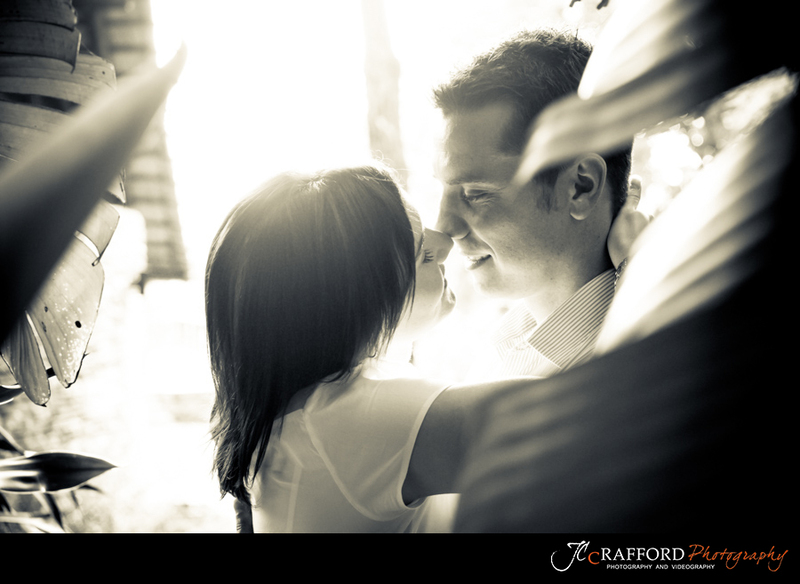 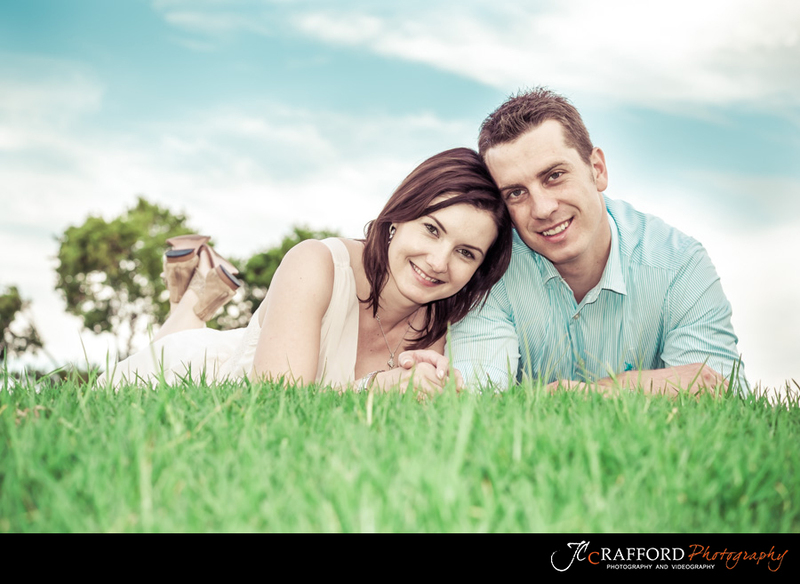 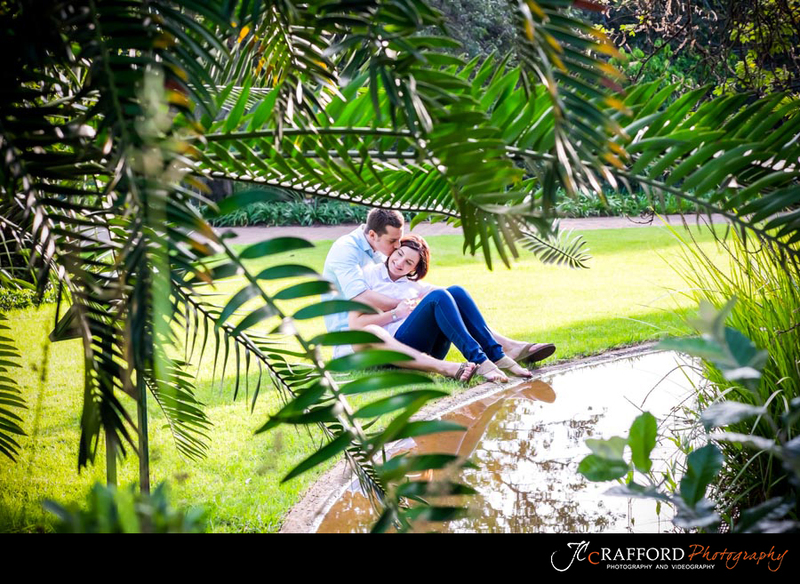 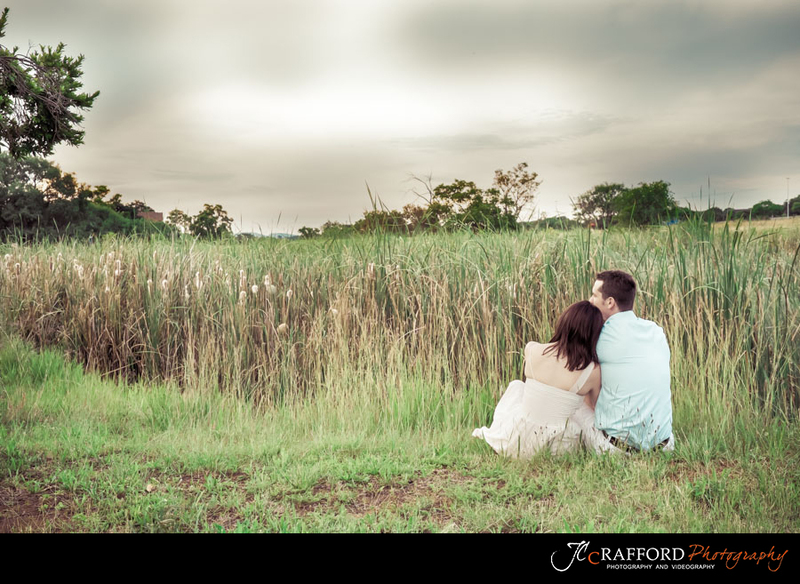 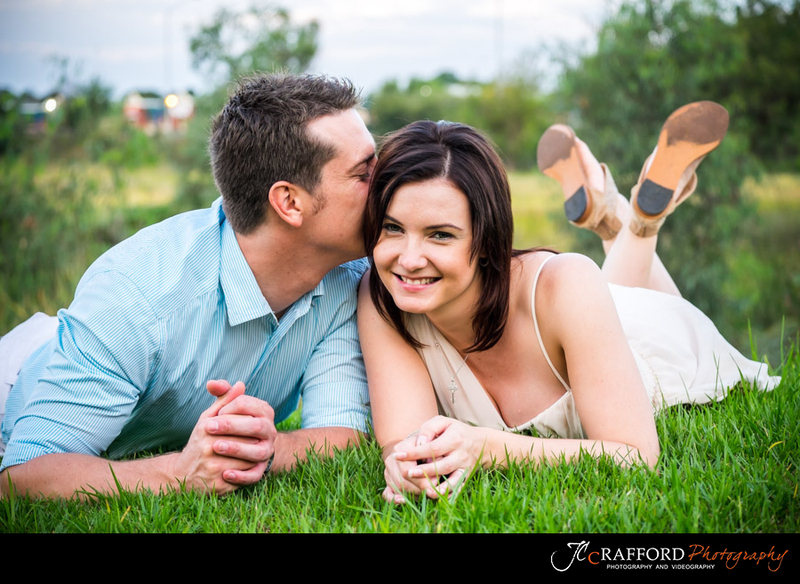 We visited the Pretoria Botanical gardens and had a very nice informal photo shoot filled with love. 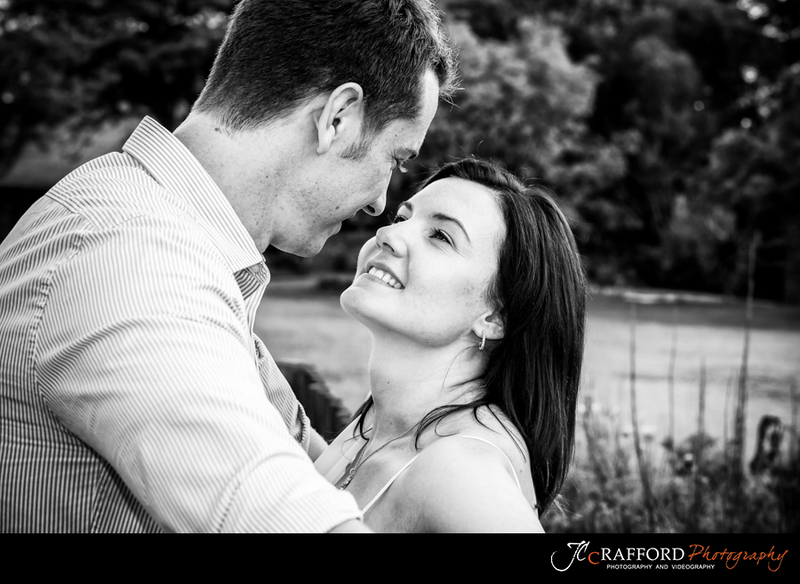 Two beautiful friendly people. 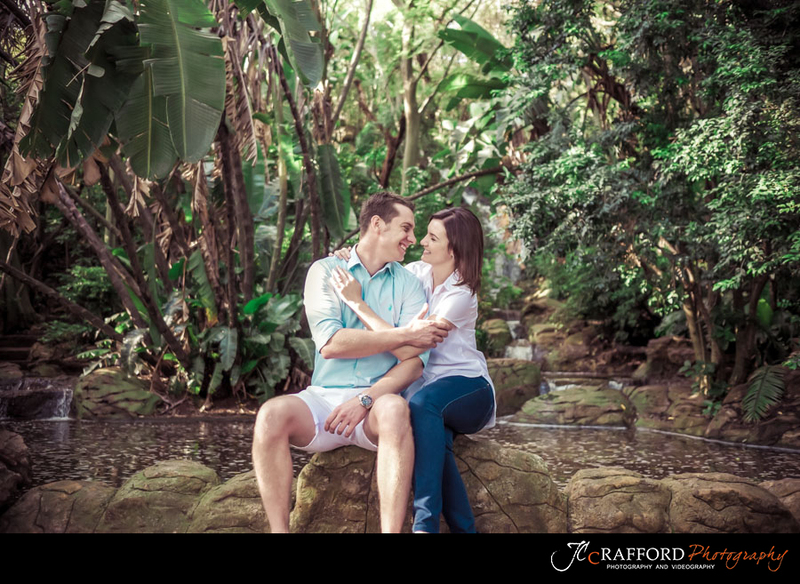 I enjoyed the time spent with you Nikki and Edwin. 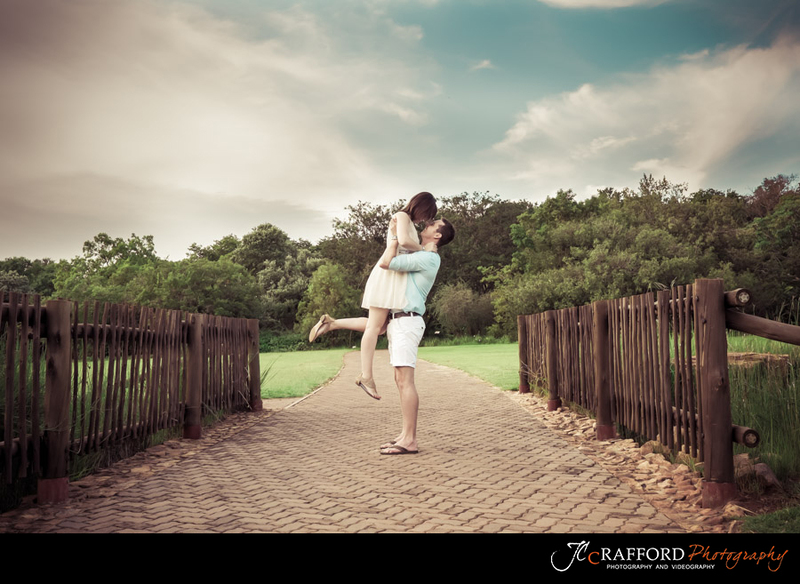 Want to book a photo shoot for your and your loved one in the Pretoria area. 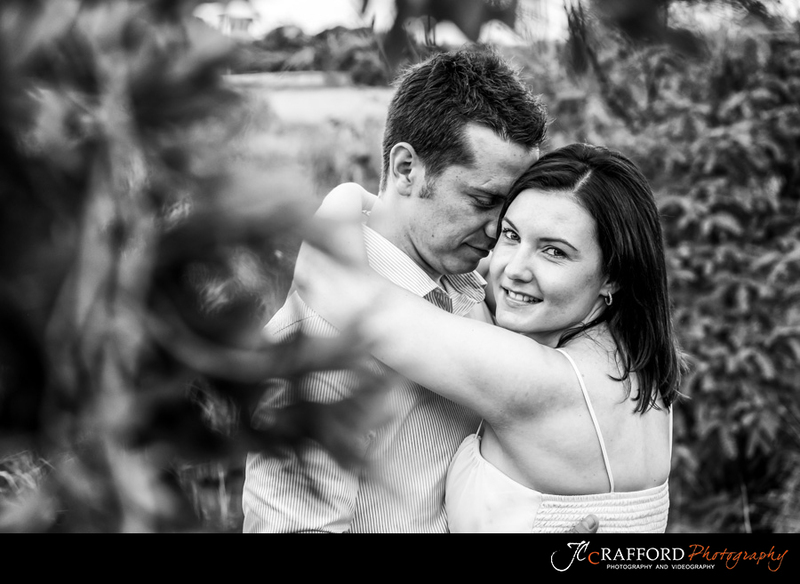 Here is our prices.